Well sign up is free. The only thing you pay is the commission when it sells. THAT’S IT!! 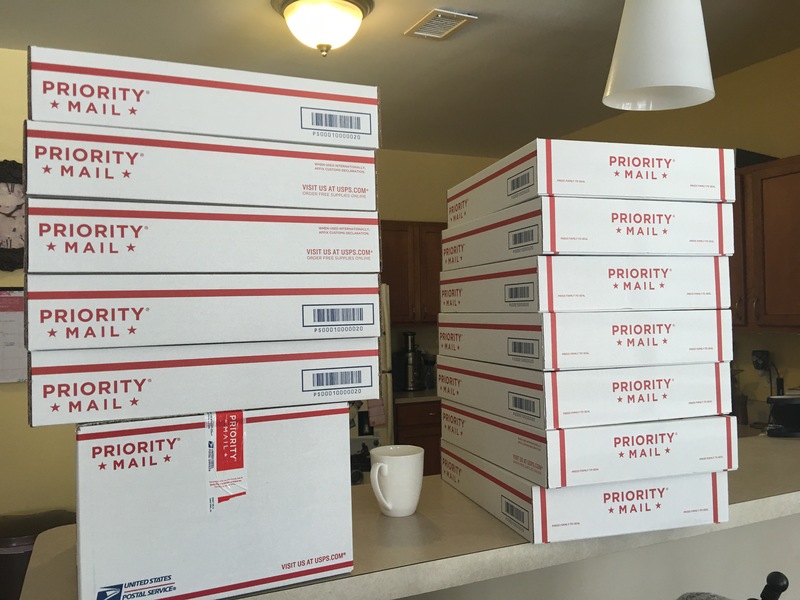 The buyer pays for shipping and you get a label in your email once it sells. When you sign up, use my referral code HDUMJ to get $5 to start off with when you go shopping on the app. Have fun!! Try re-listing your items. They pop up at the top of the new items and time them at peak user times! I’m a new account and I just want to make some extra cash over summer break 😊 my closet is @ ashlvylin ! Lots of good advice! My closet is FITFUNFASHION! Thanks for this! Time to give this a try I think. My closet is @missnixie. Hmmm… perhaps this only works if you have 34k followers (which you do, lucky Ediza), but I only have 5k and haven’t had one offer or bundle purchase since posting the ads two days ago….bummer. And yes I’ve been sharing…. Sweet! 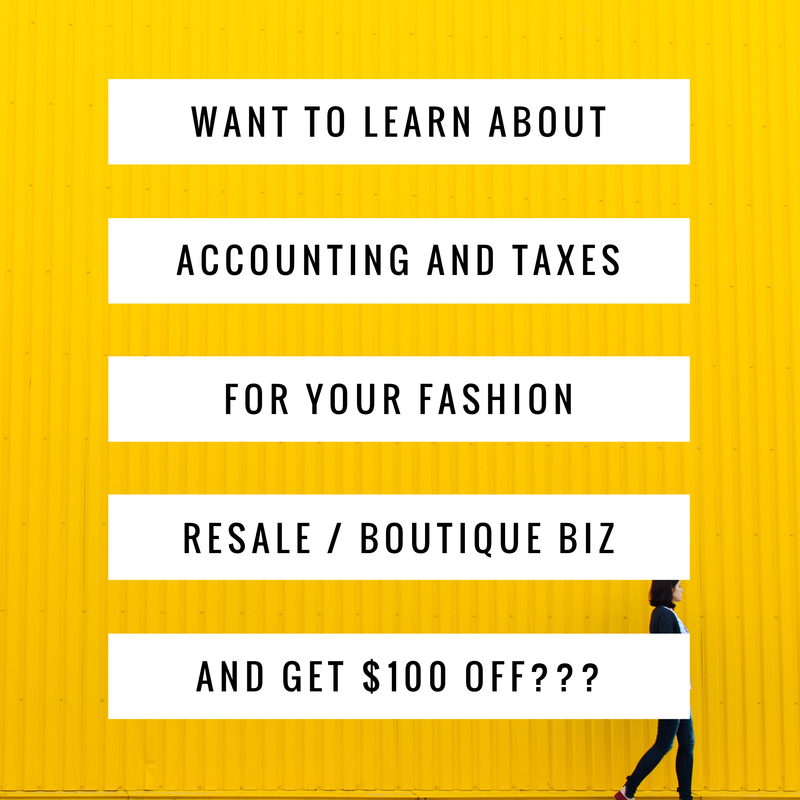 Let me check out your closet! I tried to do this also and had no sales. I did have one lowball offer though. 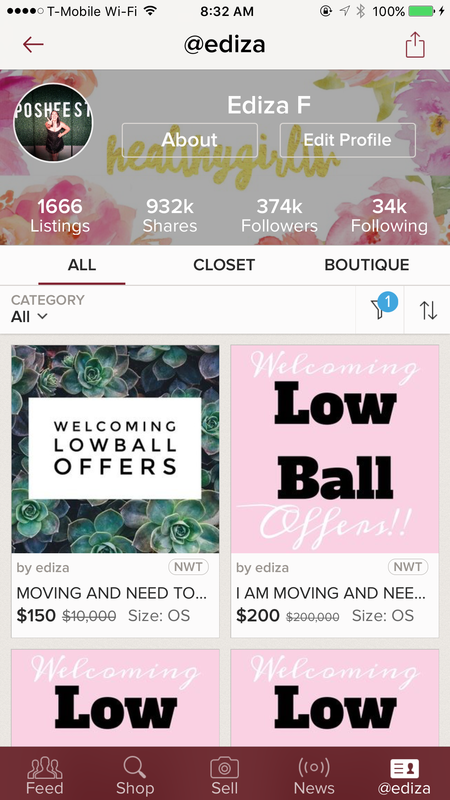 The individual bundled a bunch of items and then offered the lowest Poshmark will allow – 80%. Unbelievable! I countered but, of course, she just left it hanging. I also shared, shared, shared and shared my ads. I even participated in several share groups. So disappointing!! Well just remember this is MY experience. I’m sure I did things much differently than you did, and this particular strategy I did was meant to clear out all my old inventory for the sake of moving. I was prepared to take an 80% cut on all my items so I didn’t feel the way you did when someone sent me a lowball offer. Just remember, whenever you try any strategy, whether mine or any other posher, YMMV. Your experience may be better than someone else’s or worse but ultimately you are in control of your own experience. Hi MissNixie. First of all, your closet is beautiful! I just checked it out and have major envy! I noticed you have a lot of high ticket items, and I think people are a little more wary of buying these items since there are no returns (in case they don’t fit or aren’t as described or expected). I definitely notice my higher priced items sit longer. Anyway, I just want to say that I had about 2,500 followers at the end of March, and I knew I needed to get more if I want to make some sales. So, I very actively spent the last month working to gain new followers and increased by about 10,000 in a month. Your closet if gorgeous; if you work for more followers, I bet more sales will come! Thank you for the compliment, my dear. I reckoned that my higher end items are a bit off putting for many, so thanks for clarifying that the lack of returns can be a deterrent as well . I will work on increasing followers and keep my sales (and chin) up. Many thanks for taking the time, which I greatly appreciate! You are a gem! What app do you use to make those signs? Thanks. Good stuff! Thanks for sharing! Believe I will see if this works for me in the future. Raise it higher, make em look nice and see if anyone offers. Also share a lot!!! How does posh keep people from offering too low? Wow! I hope we sell that many jeans in a week! Keep going girl! And check out our closet https://www.JeanTrade.com thanks! That’s fantastic, but it still makes me nervous. Would you say that this strategy would only be for folks who need to do a major purge for something like a big move or for anyone to sell items regularly? Were you accepting offers that had no other profit than the coat of the item and the $1 for you time, gas, etc?? Or did you try for more profit vs. just offloading without loosing money? Thanks so much. what app do you use to make your ads? thank you & way to go! I try all different strategies! Never hurts to toggle between some! Hello, I am not understanding and feeling rather lost, which is unusual for me LOL *wink* I do not see a strategy anywhere? Am I to understand that we are to raise the prices, to reflect a 50% increase, to then offer a 50% discount? Thus be the actual price of what you wanted in the first place? The buyer is being ‘fooled’ (said nicely).. Into thinking they are getting 50% off??? Actually for my sale they were getting a much bigger discount. Did you find that people offered more or less reasonably when given permission to lowball? In other words… Did everyone offer the absolute minimum? Also, I fogot to mention that I also figure aprrox. $1.50-3.50 for my shipping supplies We as sellers definately have shipping costs also!!!! Ok I’m confused. If I want to make $20 on an item, I figure in that $ 20 plus my cogs? Raise it to that amount and accept any offers? You can do that or counter. Always great advice. Enjoy reading your blog . Please check me out and read about my background. You just may find it of interest as to why I know so much about older great brands and fine fabrics! Dang. That’s a great strategy. I may do something like this to blast some sales out and re-fresh my inventory. Good luck with your move! Great idea. My sales have been slow. @waterfront Thanks for the idea. I just got word that we got the house in Texas and are moving SOON! I will definitely be borrowing your AMAZING idea! You rock! That’s so amazing. 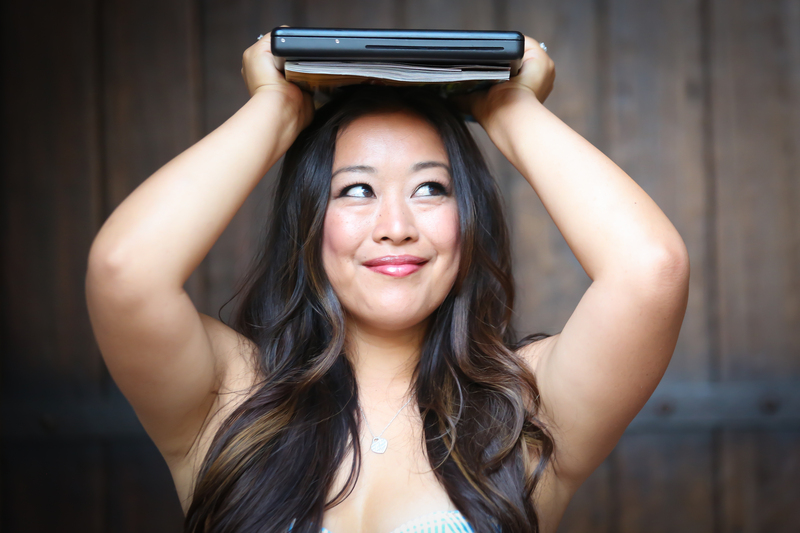 Your blogs and YouTube videos are amazing and great advice. Congrats on an awesome sales weekend! 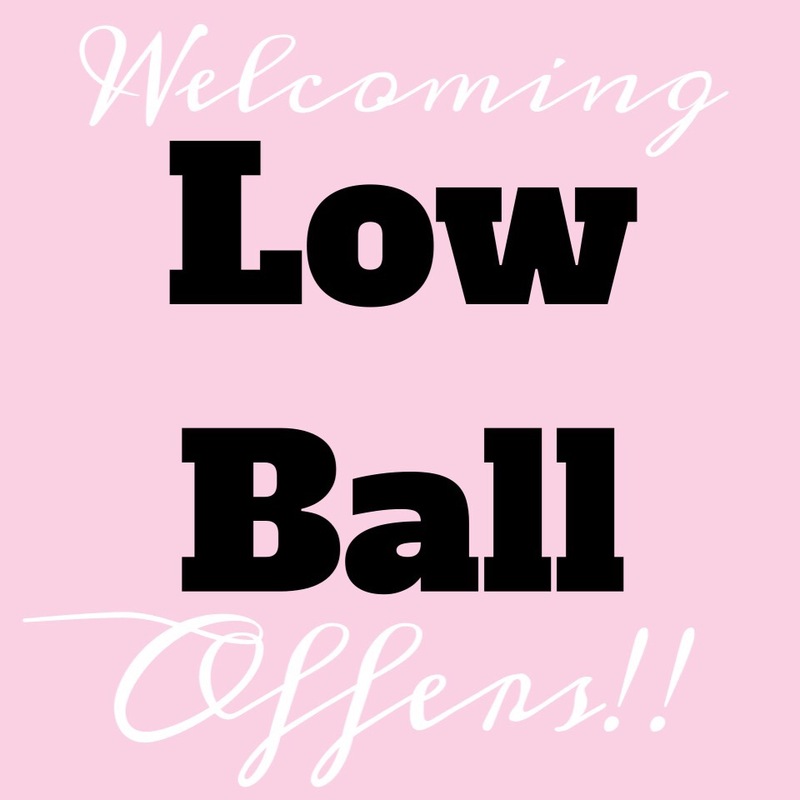 How did you keep the lowball offers from being too low? I countered. Or altered my pricing so they offered based on that price. You said that when you were deciding on a final price you included the gas, the time, etc. How much do you pay yourself for your time? I don’t go too crazy with numbers, so I tack on an extra $1 per listing. Agreed!! As of right now I’ve given myself a raise! $2 a listing!! Lol!! Honey, as long as you read this blog, or subscribe, or watch my videos, you can take any piece of info on here and use it till you make a million bucks! Go out there an kill it!